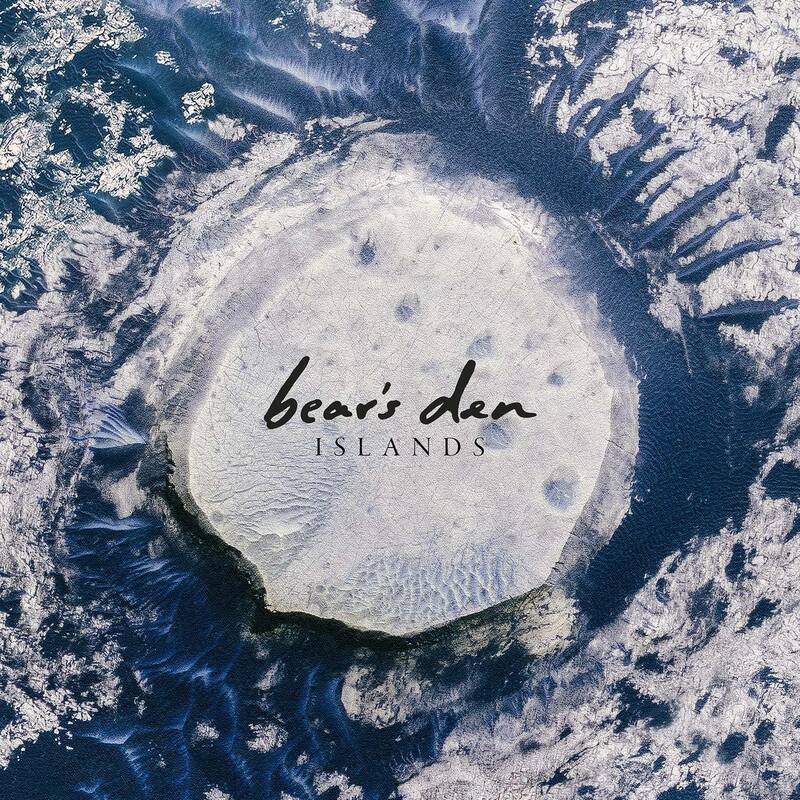 Putting pen to paper on the debut record by Bear’s Den comes naturally, as my introduction to them was during an amazing little festival in London. A band that replicates their sound perfectly live (and some more) they have delivered Islands, which is a fulfilling, multidimensional record resonating all things folk pop. The opening number has the distinct sound of a banjo which for some ‘first time’ listeners may be the albums worst enemy due to a comparison straight to Mumford and Sons. Don’t let this be a deterrent as for me as a band they are far more appealing with this song “Agape” what drew me in from the outset. Still to today it’s on high rotation and I feel one of the most beautiful tunes of last year. A track for all those who have gone through a tough time in a relationship, describing the usual yoyo game at the tale end of it singing “Tell me how long, love, before you go and leave me here on my own? I don’t want to know who I am without you.” Such sweet sadness. Rolling into the catchy anthem “The Love That We Stole” the chorus is full of harmonies, with the trio doing well not to barrage on the teeth gritting group vocals ever present in these kind of songs. “Above the Clouds of Pompeii” a previous single, is always a crowd pleaser with repetition of lyrics and trumpets throughout, it leads the way for the heartfelt tune of “Isaac” and “Think of England”. Both showing that Bear’s Den are here to put their mark over this genre of music in a classy way, it’s the compounding nature of “Think of England” which is a serious album draw card. Having only left the UK, it’s a touching tune which belts out “Do you lie back and think of England?. Do you lie back and think of England with fireworks flashing”. Incredible. Skipping a few of the middle tracks it opens way for a song that may sound very distinct to your ears. A strumming acoustic guitar that is a very synonymous sound to the ever amazing Bon Iver. “Stubborn Beast” is ingrained with a message for a love that has been forgotten and definitely one of the best tracks off the record. It’s destined without a doubt to be a hit with many listeners. Overall Islands is a solid record but for me not one that hit me as hard as their EP did back in England. It’s full of belting choruses, heartfelt anthems and crafty lyrics showing Bear’s Den know how to write a record that keeps you interested. It branches far enough away to have it’s own existence from where they undoubtedly draw influence from be it Stornoway, Laura Marling or Mumford and Sons. The trio undoubtedly are carving their own pathway and are easily a long stayer in the densely populated world of pop folk.